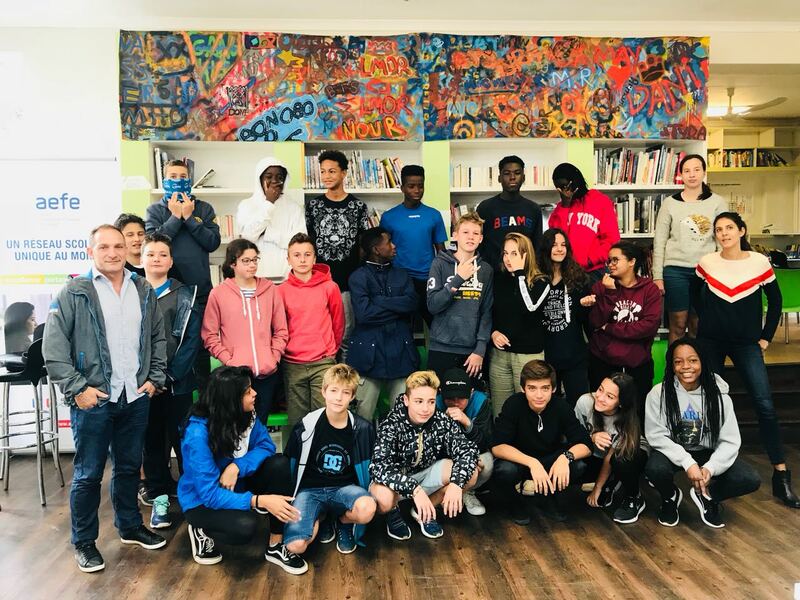 On the the 10th March 2018, BAZ-ART was invited to the Ecolé Francaise in Johannesburg to share the power of Public Art and inspire the learners to explore the arts and what is may have in store for them. 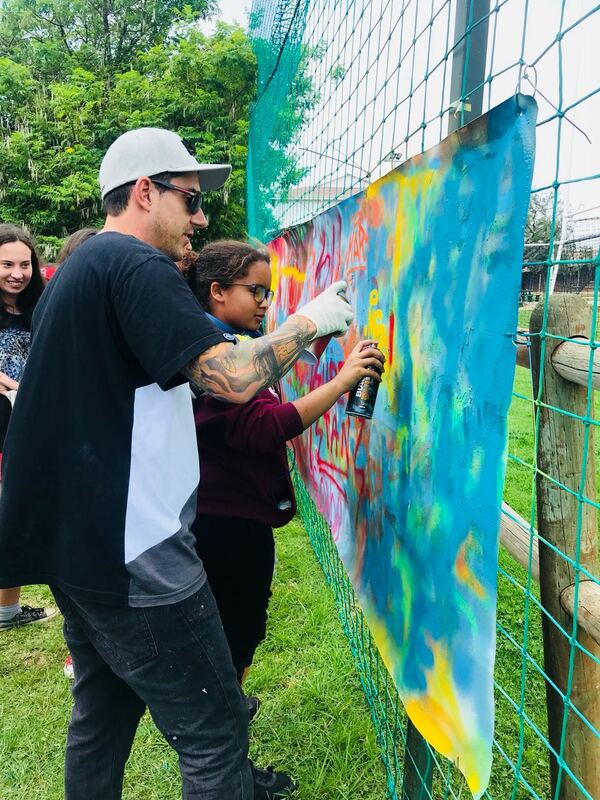 Mars, a BAZ-ART representative was to facilitate 2 workshops over the two weeks focusing 1 hour on the history of how graffiti came into existence and 1 hour on a practical spray can skill transfer- exercising their creative minds. Mars, also known as the “Spray Can Guy” was part of the International Public Art Festival [IPAF] 2017. As a result of his stellar performance and the exposure he attained through the festival, he was invited by the organisers of IPAF Mexico to participate in a like festival in Monterrey, Mexico. His life story epitomizes the ideal narrative as to what the arts and following your passion may do for one in life and in business. He started off as a little rebellious boy drawing aliens in the back of his workbooks and on the walls behind abandoned churches which later evolved to murals and where he got his alias “Mars” from. Graffiti and the lifestyle soon became his life. Through his ever evolving experience and getting better and better by the day, his talent started getting recognised and more and more opportunity came his way. Later he decided to pursue graphic design which has now become his profession. So through honing in on his focus and attentively following his interest he now gets commissioned by big corporate companies to do, what he now does best. Through our engagements with the schools and the educational workshops that we provide, we encourage artists to “Pay it forward”. As someone once mentored and inspired them, they now have a responsibility to inspire and mentor the next generation which allows generational knowledge to be passed down and the discipline to attain new heights. Working through schools, we hope to foster a new perspective for the art and educate on the cognitive and holistic educational benefits that art education has on overall academic performance and preparing for real life. We hope to inspire a significant shift to the way that art is perceived within the academic framework. In his book, “The Design of Business” Roger Martin demonstrates the importance of finding the balance between analytical thinking and intuitive thinking. By preparing scholars to embrace the uncertainties of life ahead we equip them with the ability to survive in an ever changing context. Being able to think creatively truly is as important as being able to reason and make sense of the world. 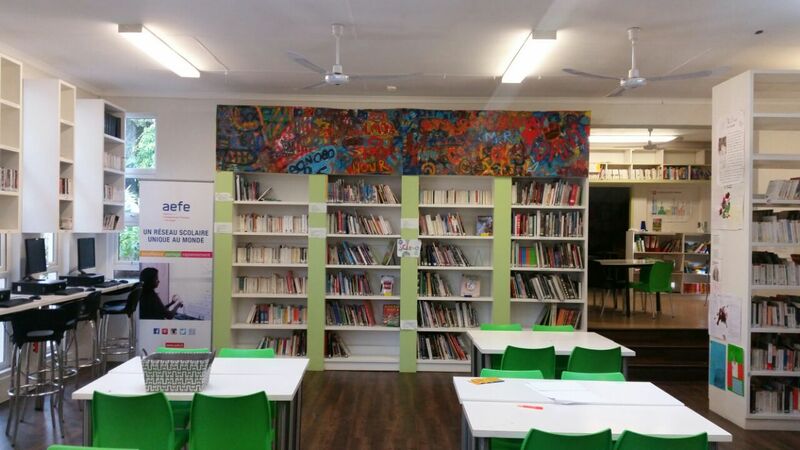 Our aim is to foster a sense of survival and adaptability through art. The benefits of these educational art workshops goes beyond a deductive merit and those who embrace both academic and creative mind are best prepared for the ever changing context we find ourselves in today. If this article and what we do resonates with you, join us on a street art tour which allows us to continue inspiring a better world through art!